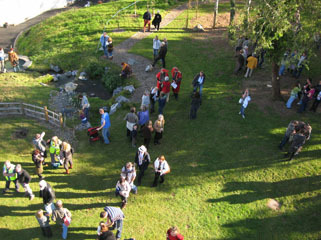 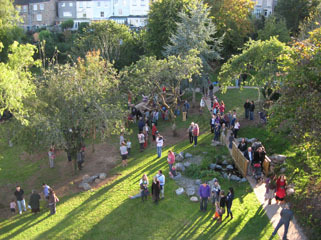 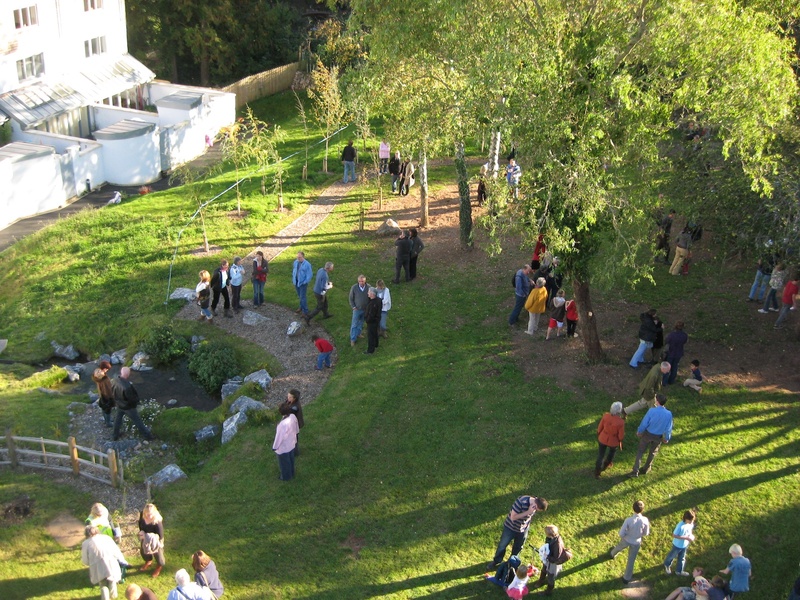 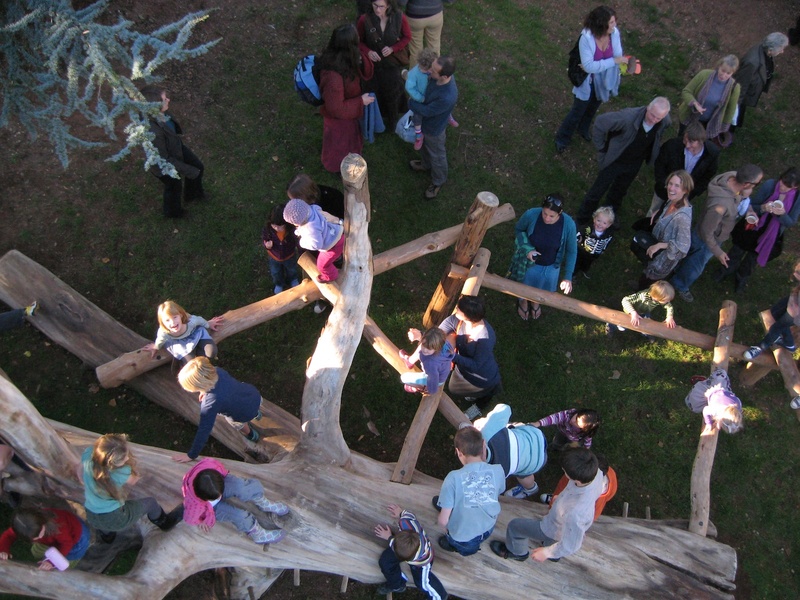 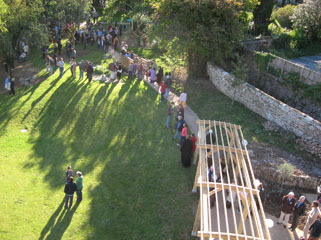 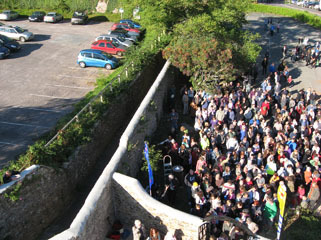 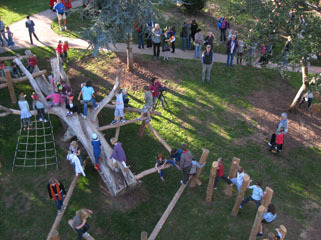 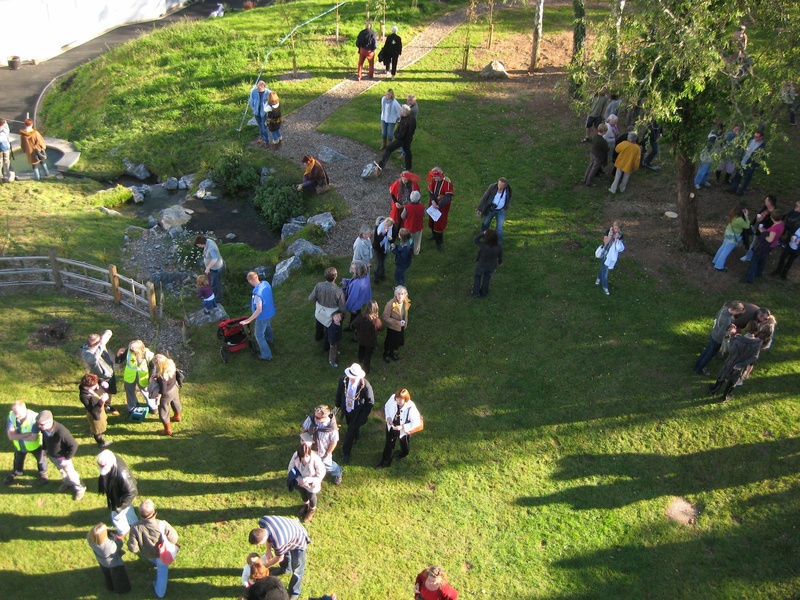 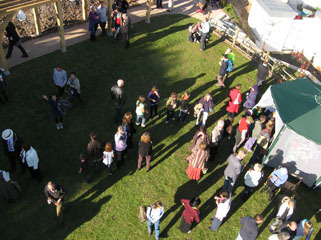 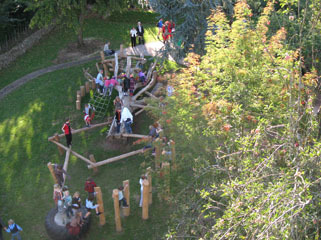 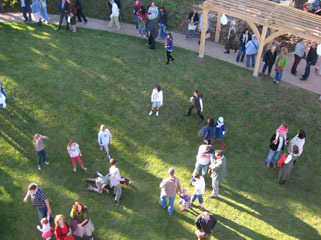 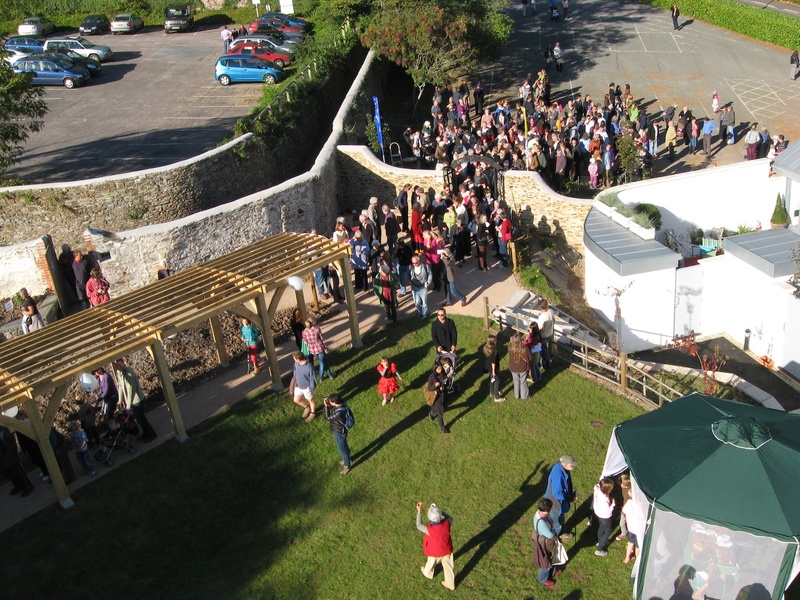 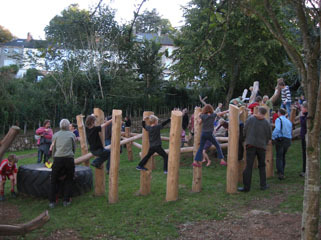 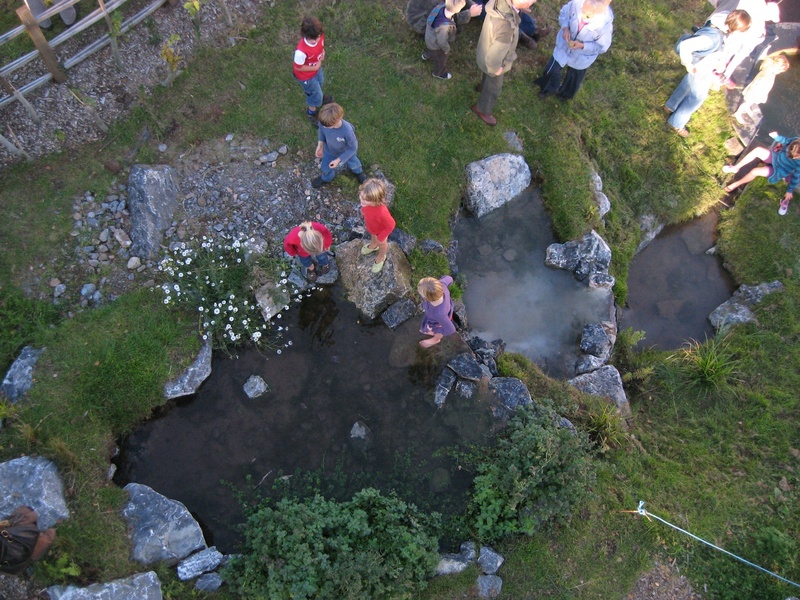 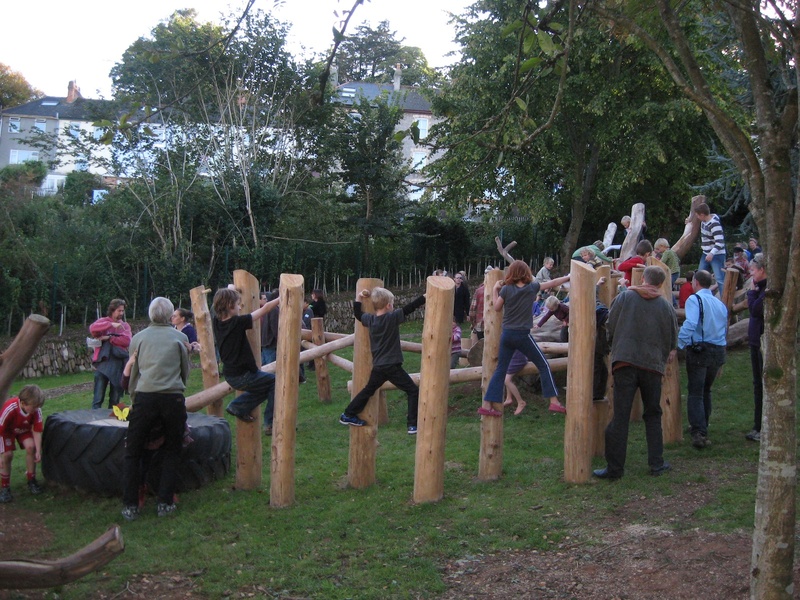 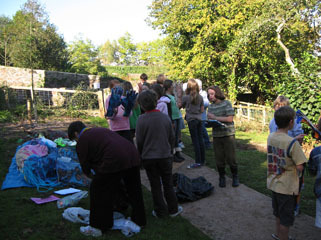 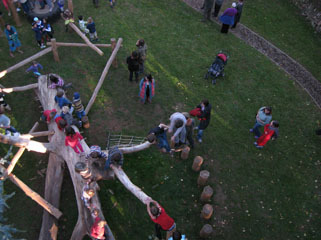 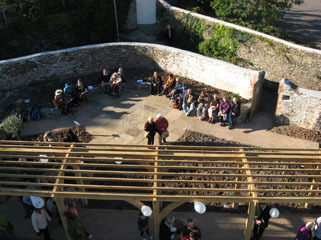 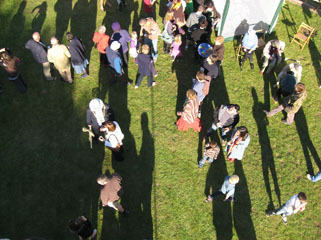 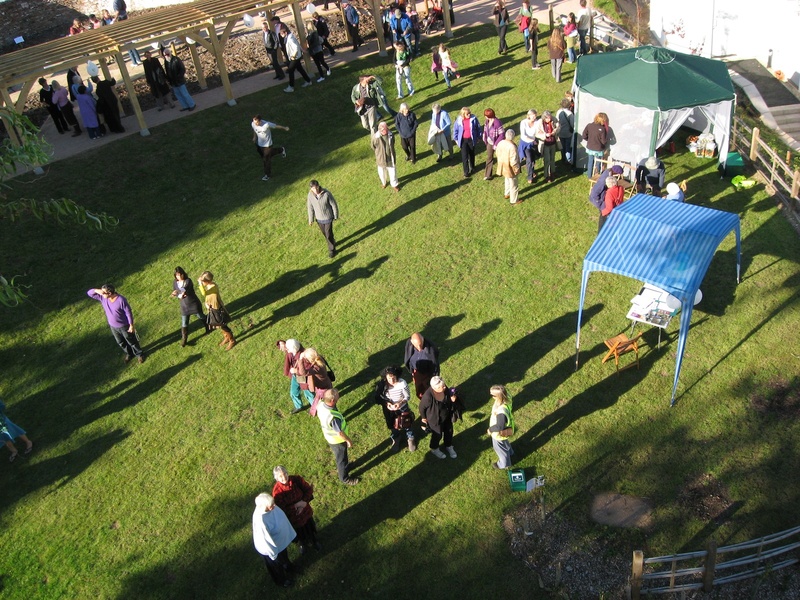 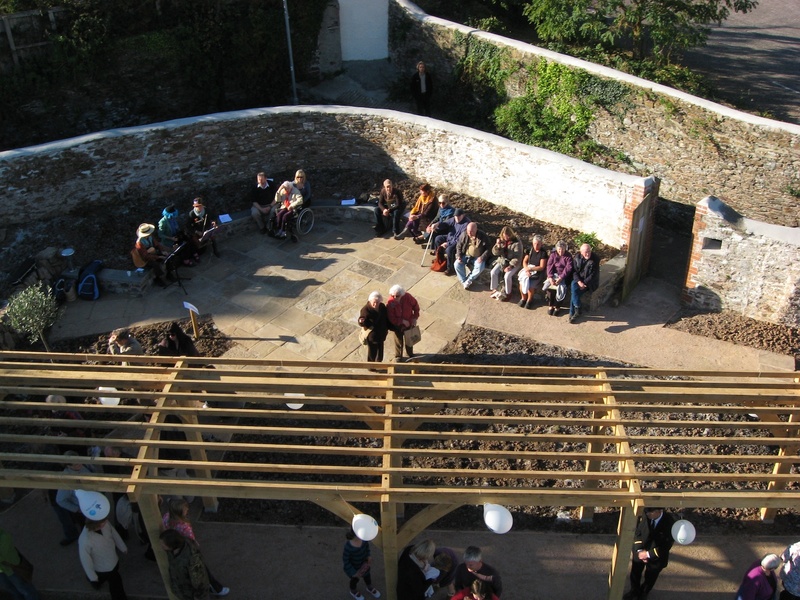 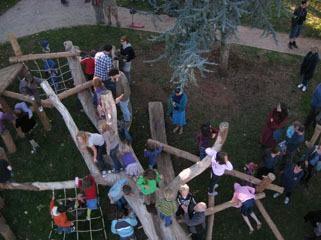 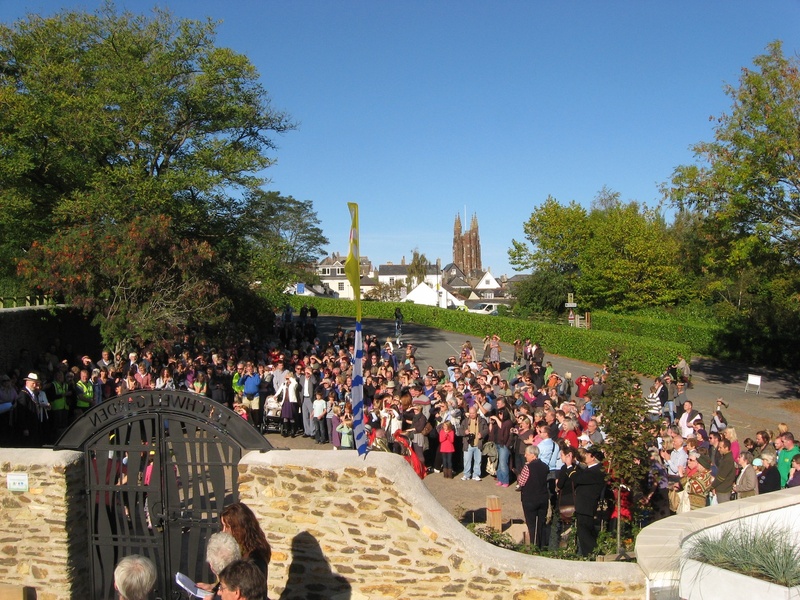 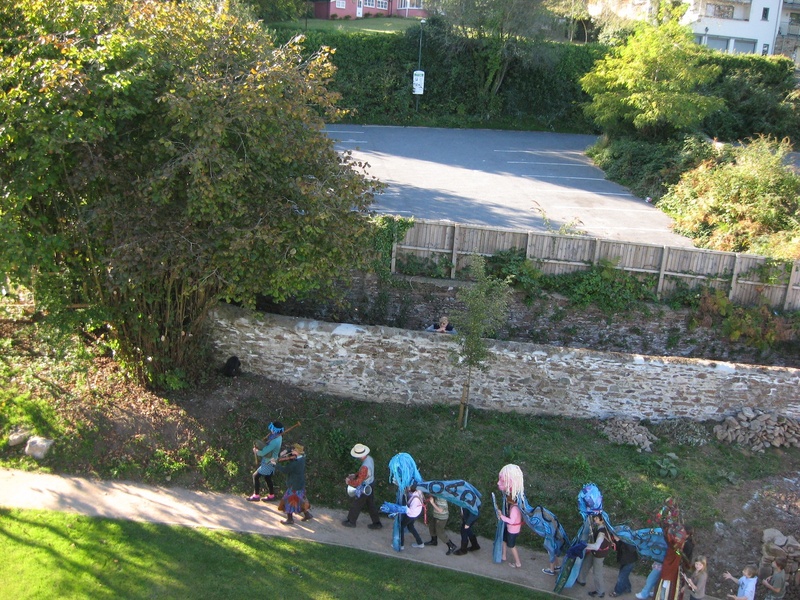 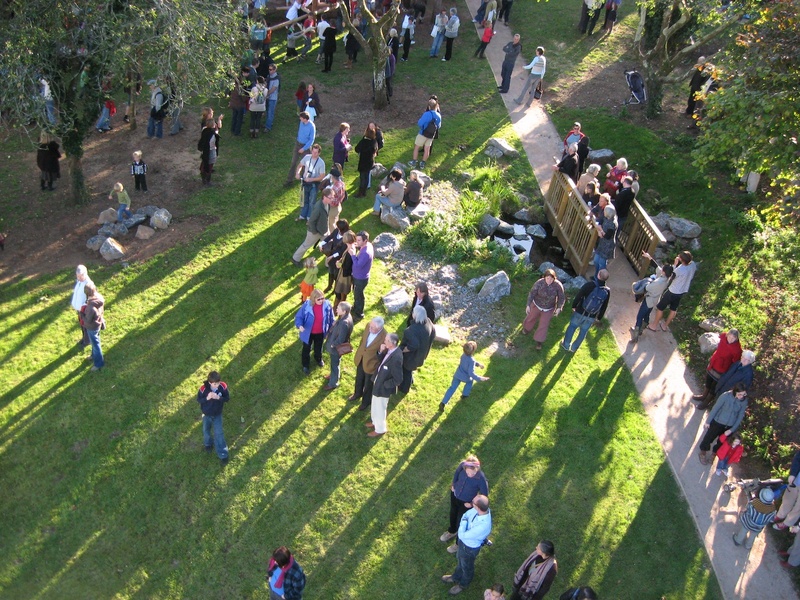 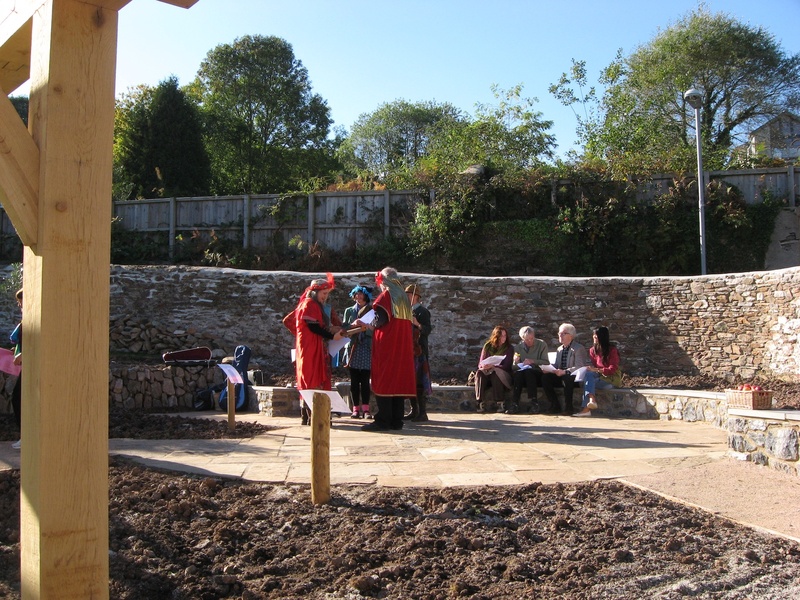 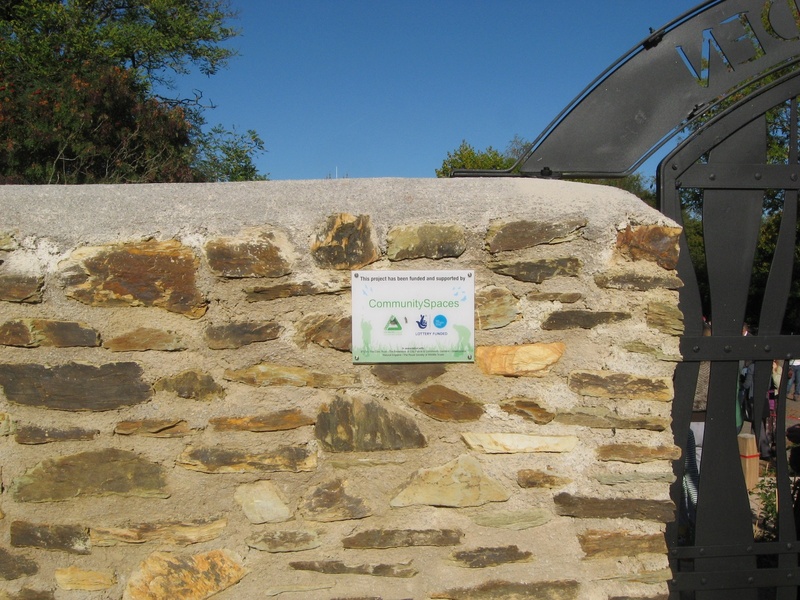 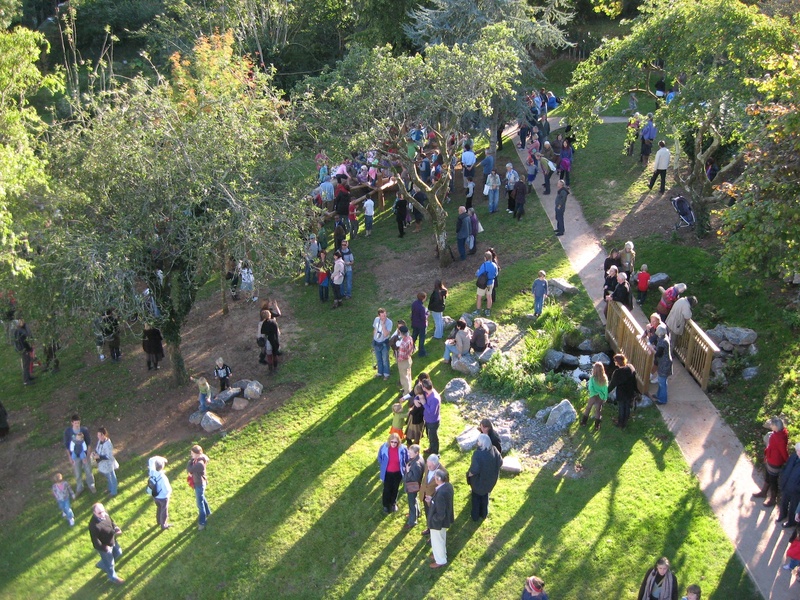 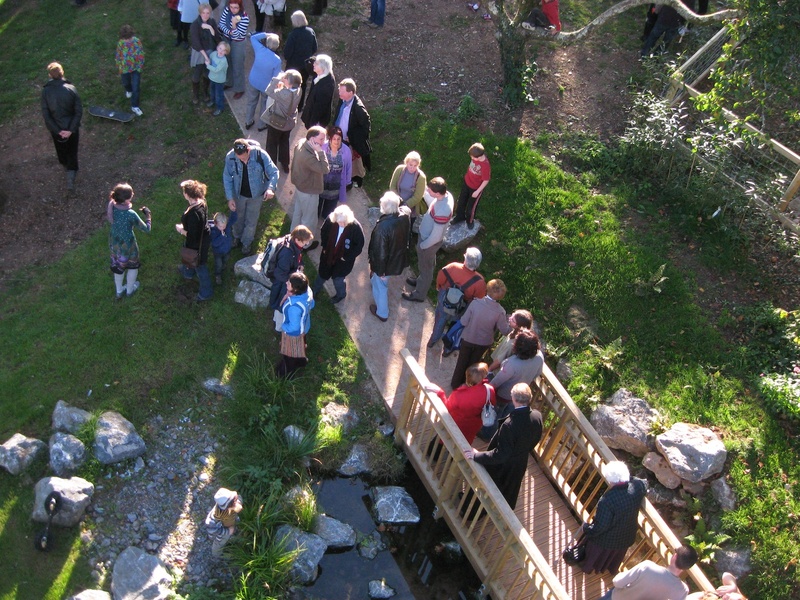 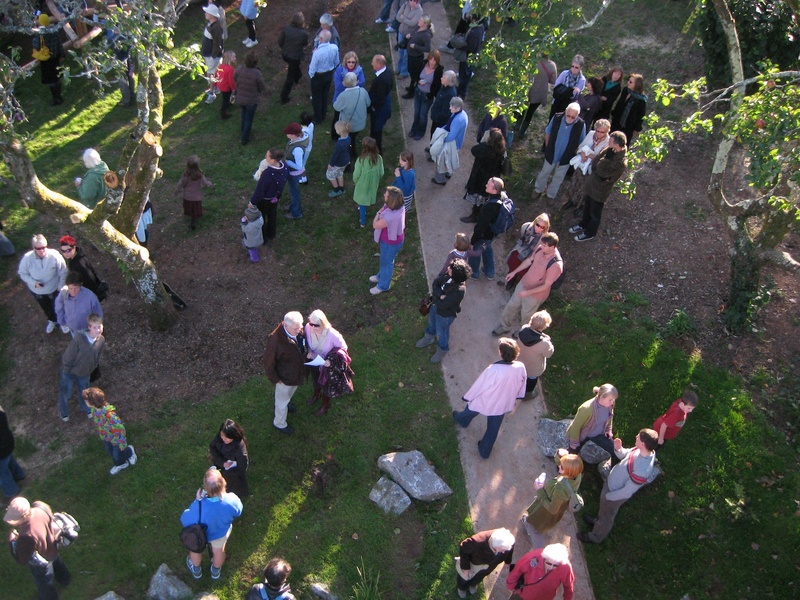 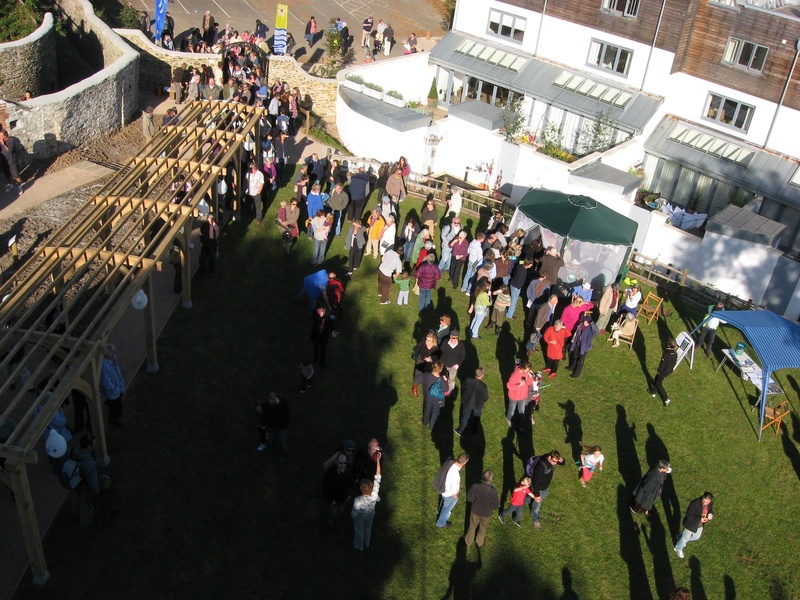 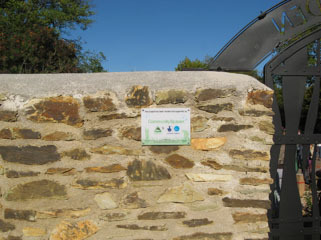 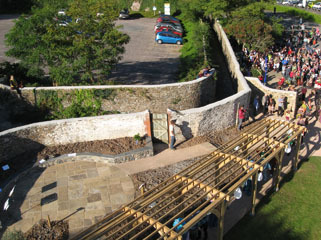 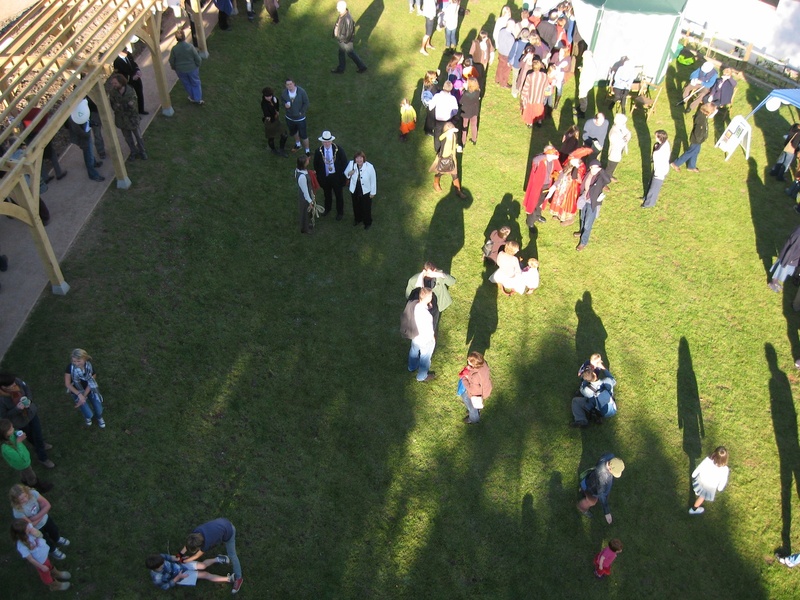 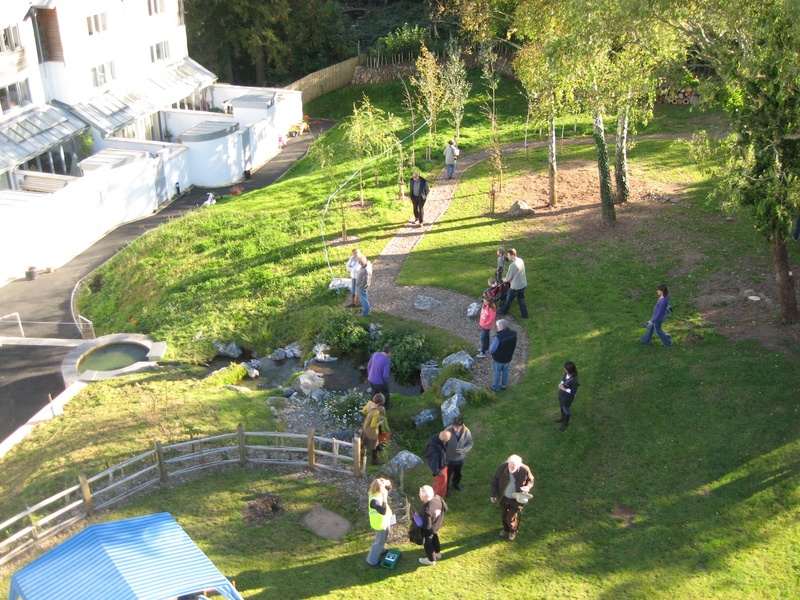 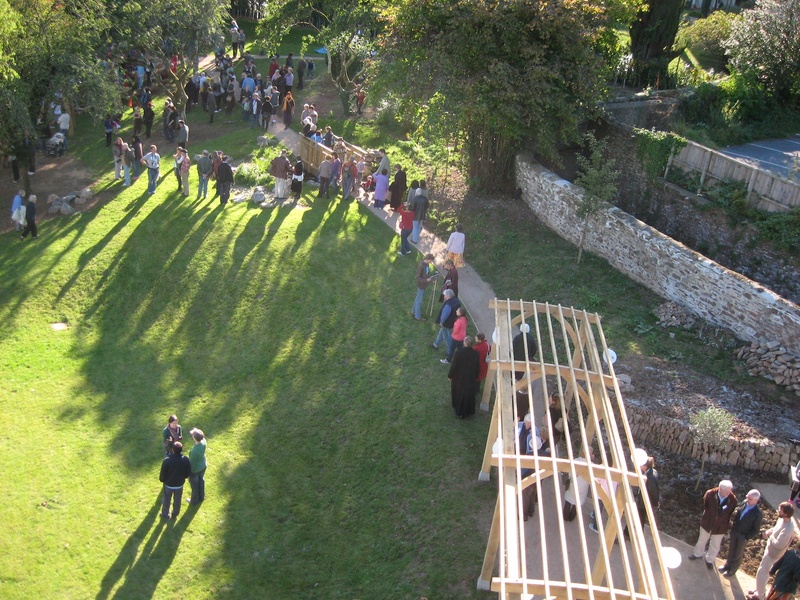 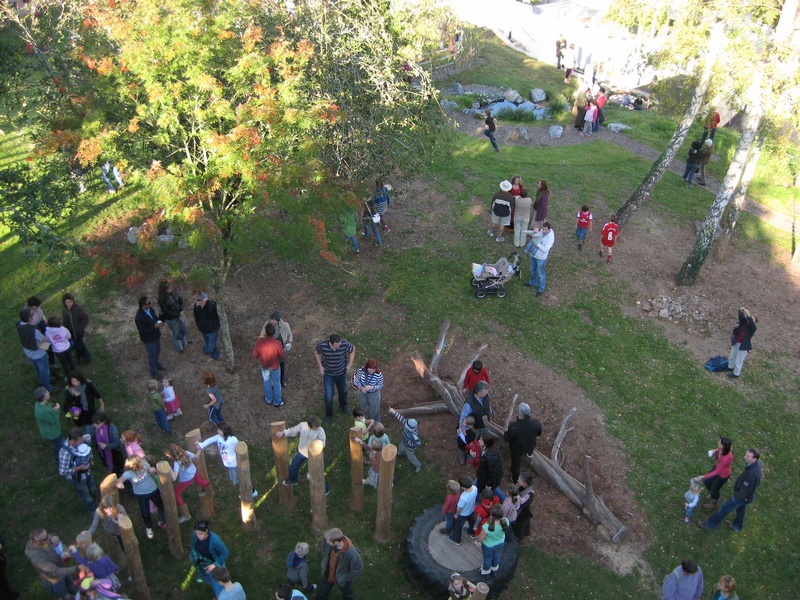 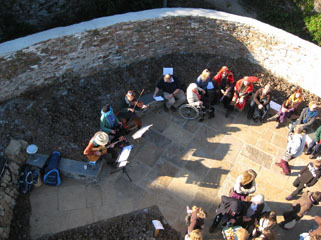 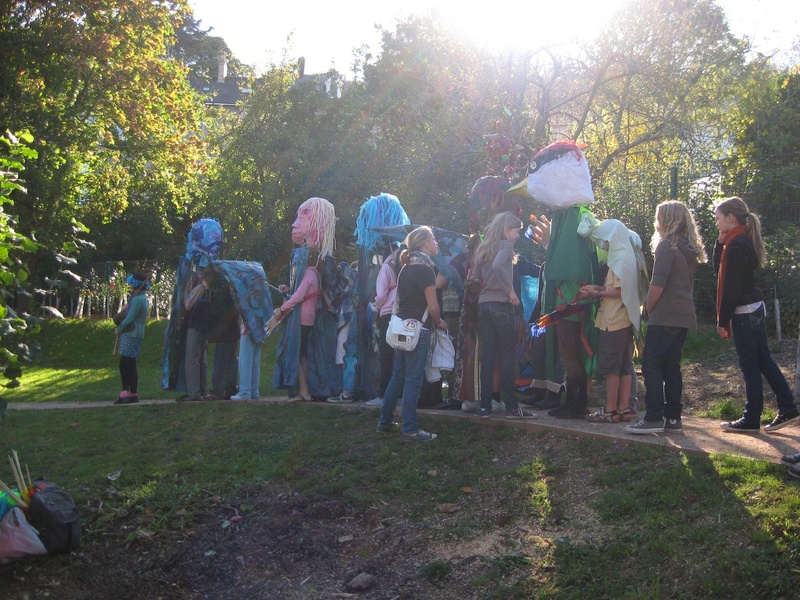 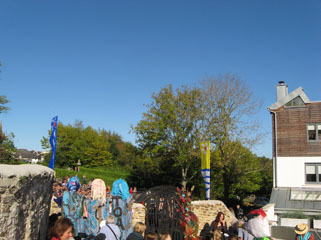 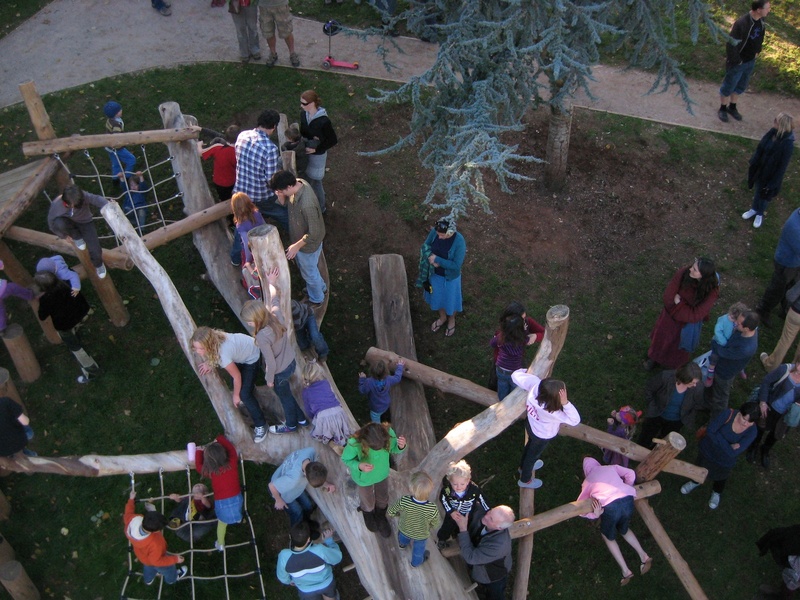 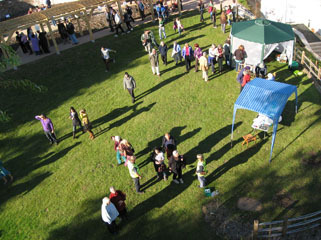 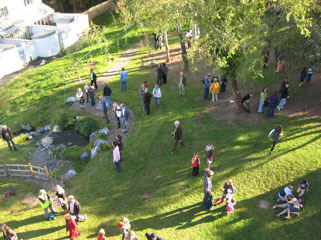 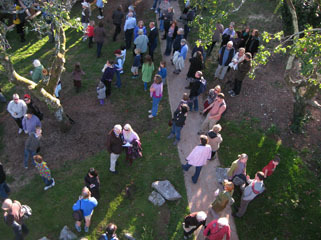 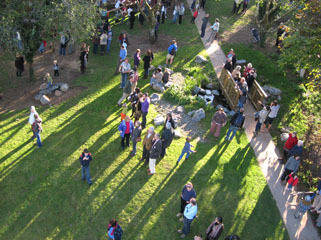 At 3pm on Sunday October 17th 2010, the Leechwell Garden was formally opened by Tony Whitty, Mayor of Totnes. 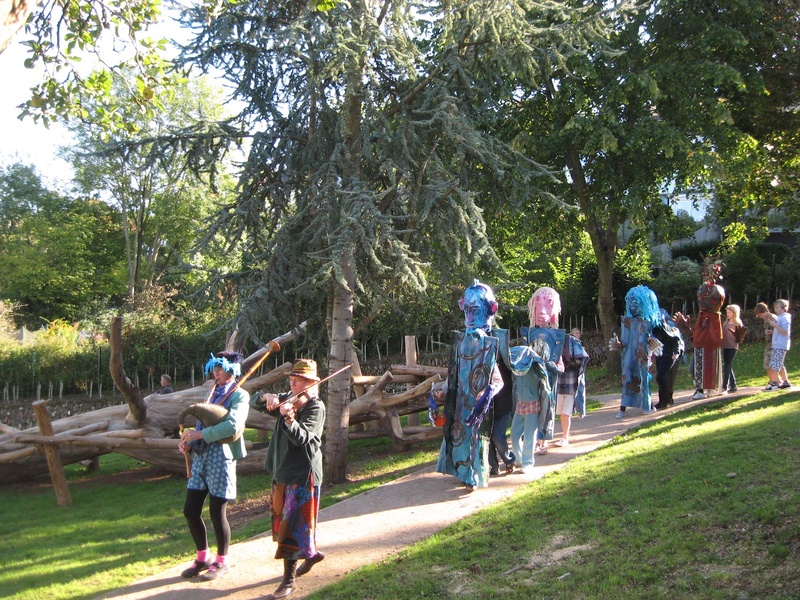 Children of the Grove School, under the direction of Helen Raphael Sands, accompanied by musicians Juveloy, played their part in the proceedings. 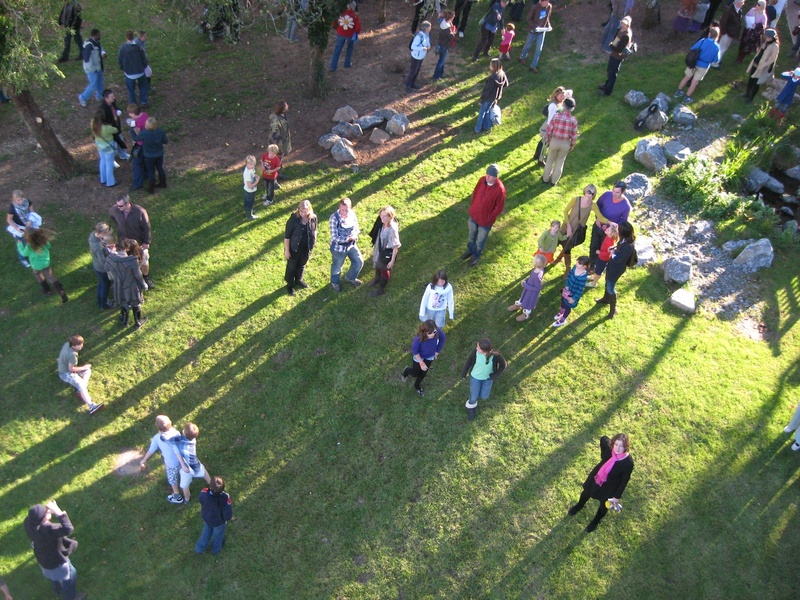 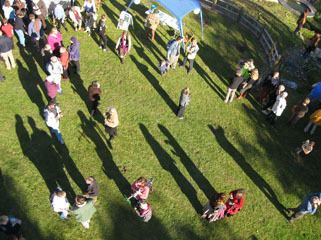 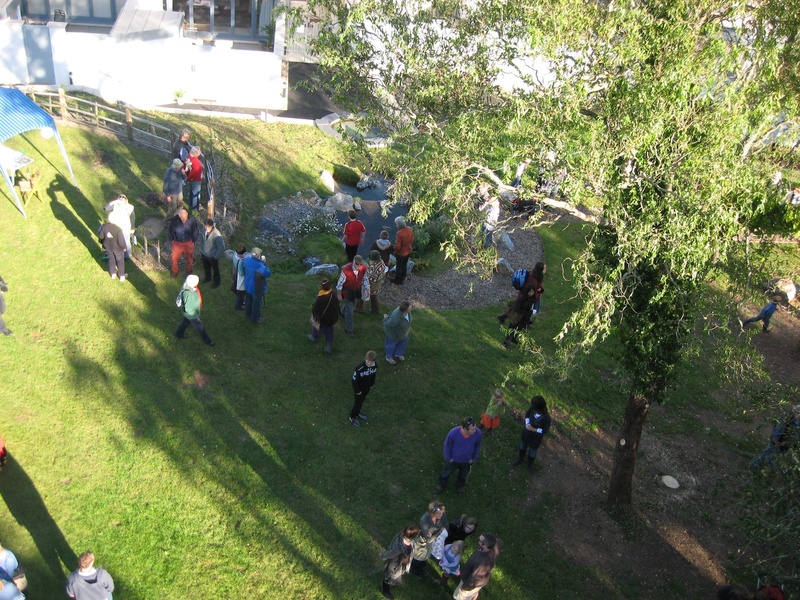 Several hundred people attended and a good time was had by all, as the pictures below demonstrate! 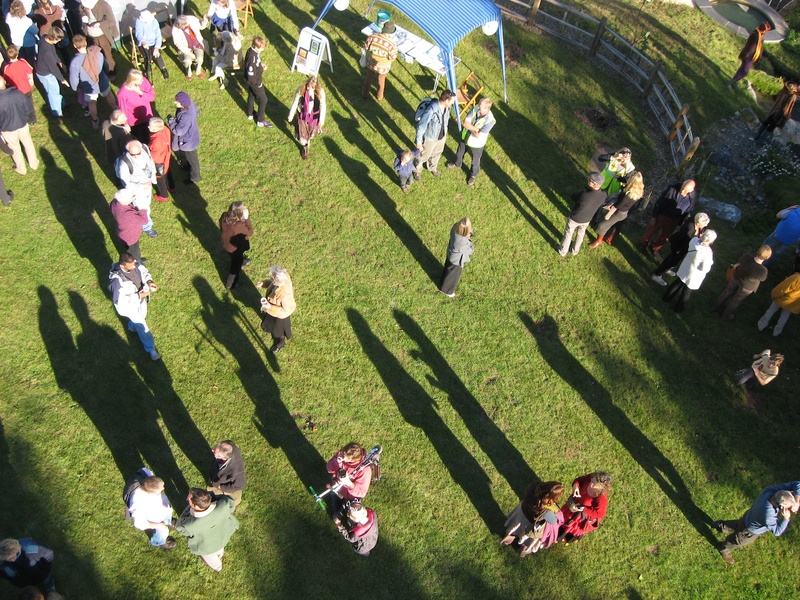 Local photographer Mik Wells took some wonderful photos of the event - see his Flickr Set.